You and your team will have 4 hours to solve puzzles, search the city, follow the clues, and locate all 12 missing agents. 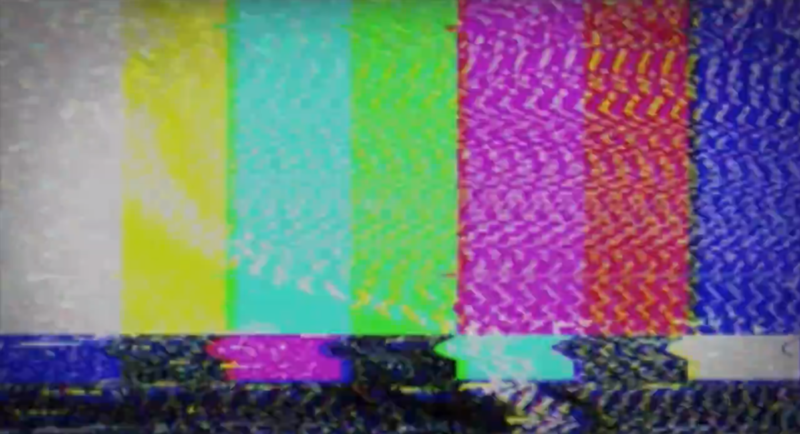 Houston Escape Race 2018 is a city-wide, massive scavenger hunt that blends the concept of the hit T.V. show The Amazing Race with elements of the popular escape room craze! You and your friends will be tasked with the mission to solve puzzles, decipher clues, and find all 12 members of Agent 22’s task force.  These 12 secret agents are dressed in everyday apparel and will be scattered around the HOUSTON I10 area. It’s up to YOU to find them before the hit men find you! Your team will have four hours to locate all 12 agents and collect their Agent ID’s before time runs out! Can you do it? 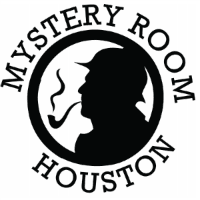 Each team will start by registering at Mystery Room Houston and receiving their case box. The case box holds all of the tools needed to effectively solve the mystery. Solve the puzzles, find the agents, and avoid the hitmen. The winning team will be announced at the after party! A: We have three levels: standard is $20.00 per player. Gold tickets are $35.00 per player - preferred registration and comes with Collectors T-shirt, and Diamond is $50.00 includes Gold perks plus meal and drink ticket at after party. A: Teams can be as large or as small as you want. We recommend being able to fit in one vehicle so you can truly work all together in the collaborative effort, but we understand that may not be possible. If you decide to have a larger team, make sure you are able to communicate often with other teammates in different vehicles. Q: I dont have a team, can I still play? If you would like, you can find a partner on our fb page or we can pair you up on the day of the event. Q: How soon do we need to register? A: Tickets are selling fast. Book as soon as possible because we are expecting a sell out. Registration will end 2 weeks prior to the event. A: Much like theater or concerts, there are NO CANCELLATIONS or REFUNDS. We can transfer your booking to another person if needed. Q: What do we need to bring the day of event? A: Each participant will need to bring a valid ID. Q: Will we need to drive? A: Yes. This event is a true city-wide event. It is best to assign a designated driver for your team. It is ideal if your team can fit in one car so that you are solving everything together. Your team can be in multiple cars, but you will want to make sure each vehicle has a charged cell ready to communicate. A: Each participant will be required to sign a waiver at registration. All players must be present with I.D. at registration. Q: What is the time frame of the event? A: Registration will be open from 11am-2pm. The city-wide escape will be from 2pm-6pm. The after party from 7pm-10pm. Please fill out all form fields and we will respond shortly!